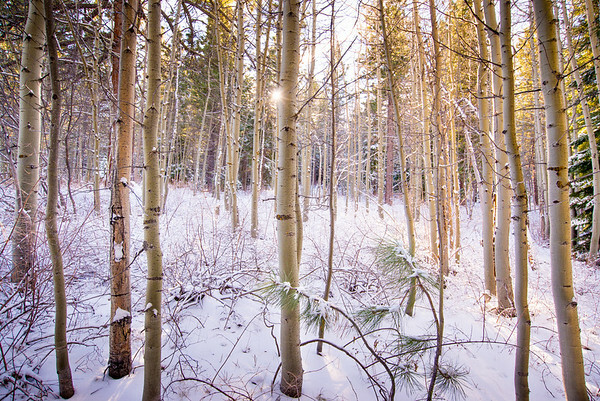 View beautiful pictures of forests from around the world, in all kinds of beautiful light. 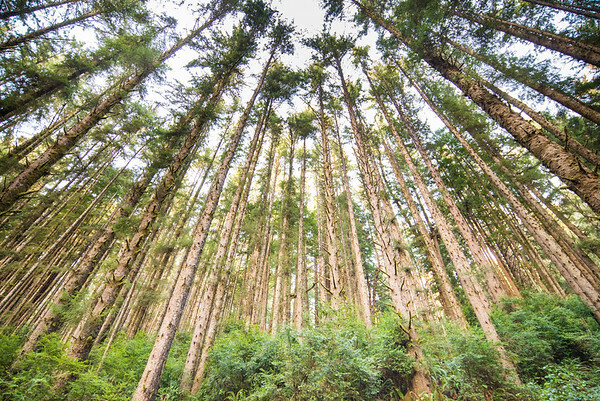 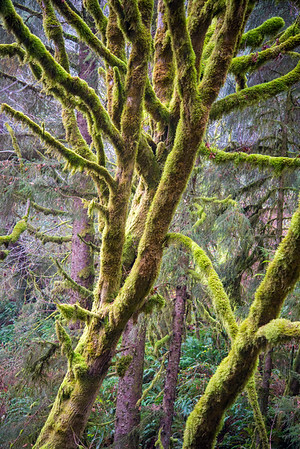 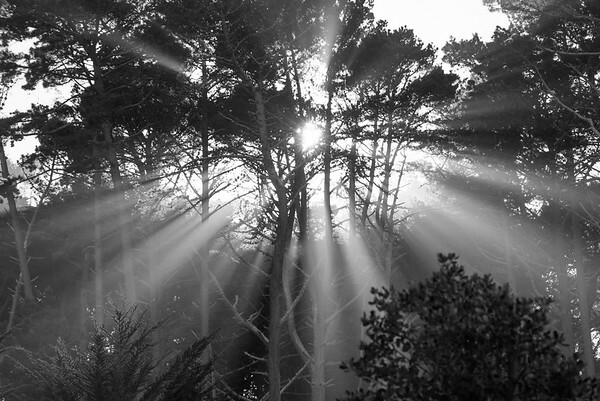 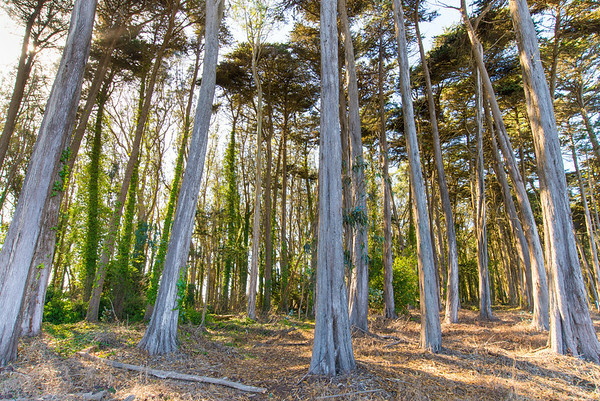 Order ultra-high quality prints of these forest photographs. 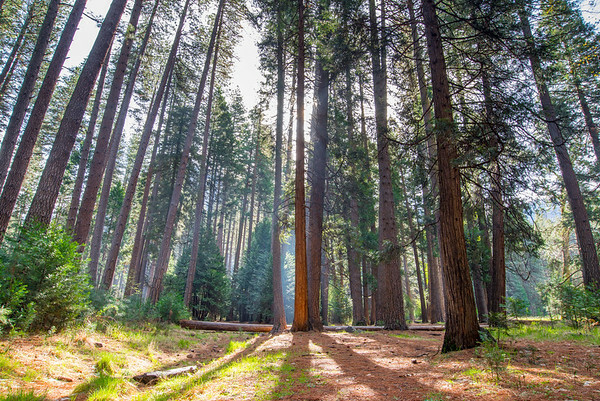 The mid-morning backlighting in the Valley Floor of Yosemite National Park, California, captured in this forrest landscape photo. 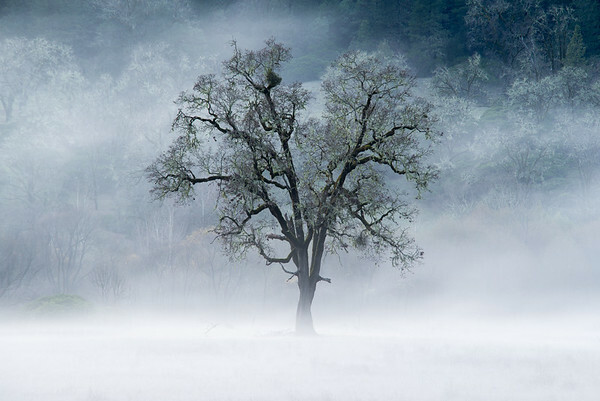 Just south of Humboldt, California, this landscape photo taken with a telefoto lens saw this tree eerily emerge from the fog in a distant field. 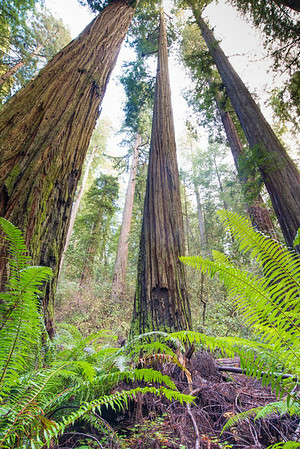 This vertical landscape shot is an attempt at capturing the immensity and awe-inspiring massiveness of the coastal California redwoods. 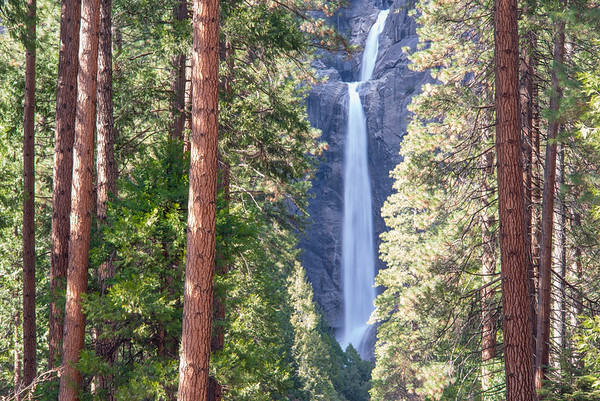 Walking back to my campsite, not expecting to get anymore shots for the day, and I stumble past this opening in the forrest where you have a clear view of the lower part of Yosemite Falls. 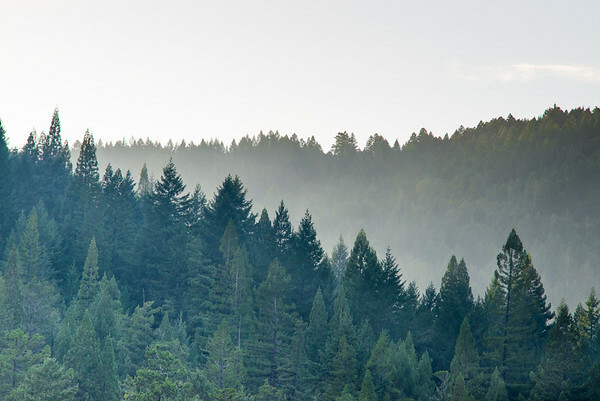 I set up the tripod, and captured the silky smooth water cascading down the face. 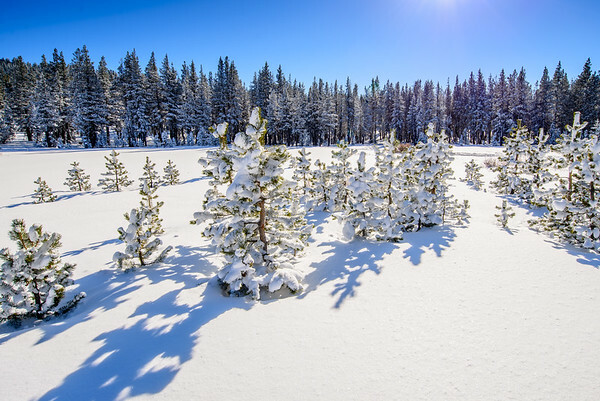 Fresh powder landscape photograph in Lake Tahoe, California. 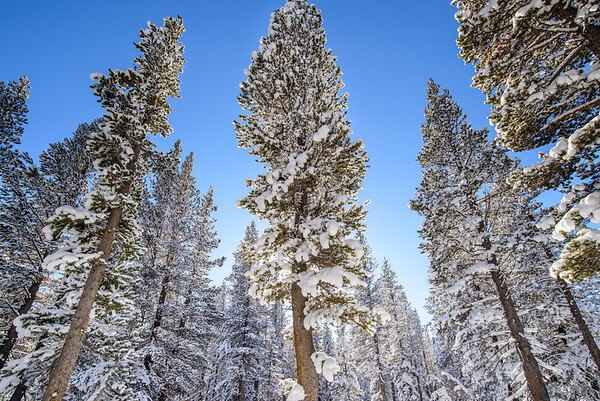 In the Tahoe Mountains, a beautiful forests of trees covered in snow. 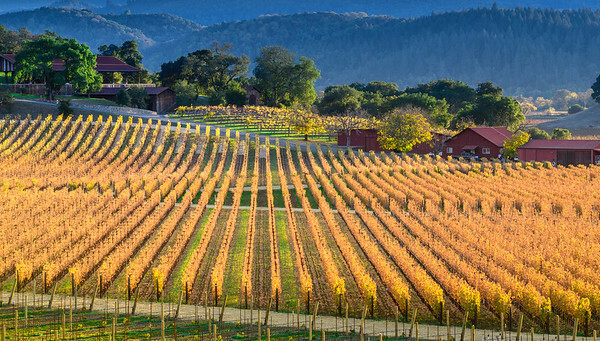 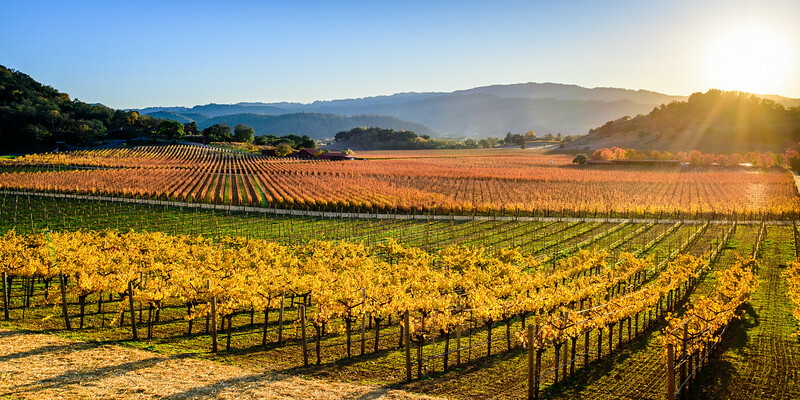 Napa Valley in the Fall, as the leaves are beginning to change color, right at sunset.